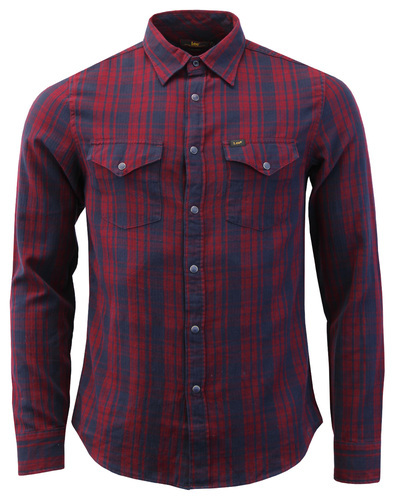 Merc 'Brixton' men's mod button down chek shirt in black/red. This smart and stylish retro check shirt features a short button down collar, Western style flap chest pocket, Merc signature buttons and of course the iconic Merc crown embroidery. The black and red retro check design is perfect for the Autumn/Winter season and lends itself perfectly to both smart and casual attire. Simple and stylish. 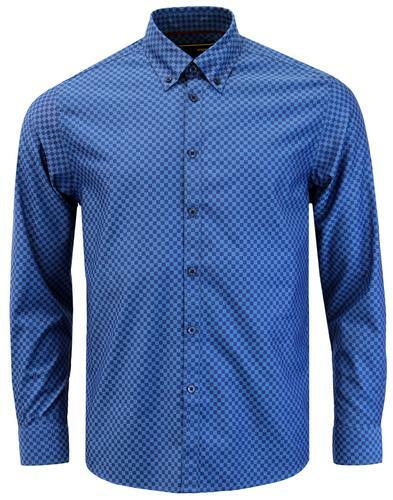 the M`erc 'Brixton' men's retro check shirt is sure to be valuable addition to this seasons wardrobe. 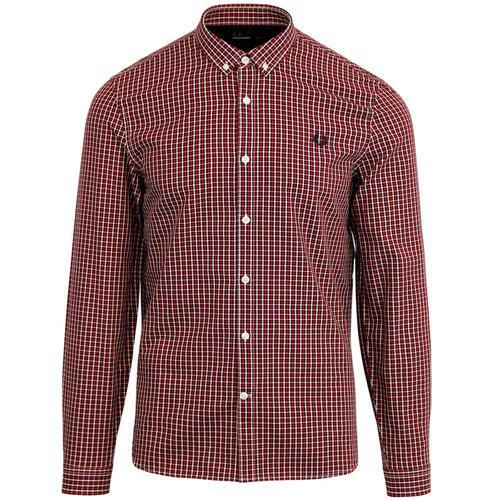 Merc 'Brixton' men's retro check shirt in black/red. Button down flap chest pocket. Merc crown embroidery to pocket flap. 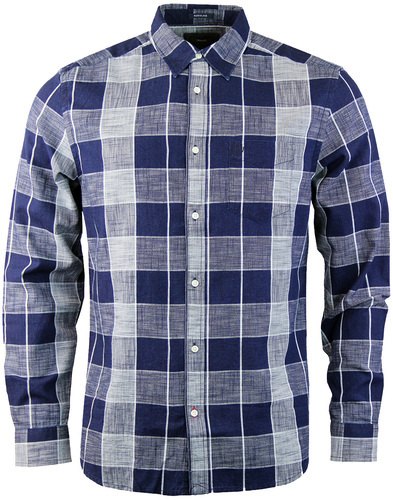 SKU: 1518203 991 Brixton Check Shirt. 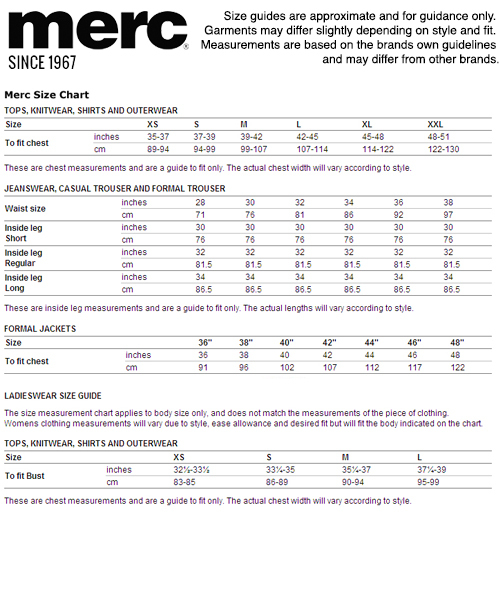 Care: Machine wash. Pease refer to garment care label.